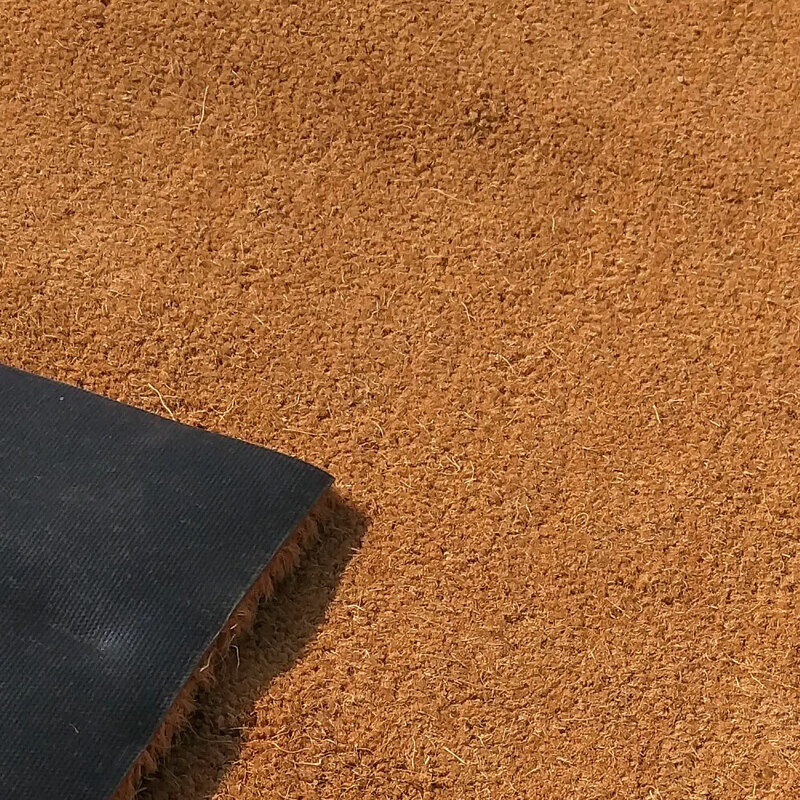 Premium commercial quality coir mat cut to size. Our premium coconut entrance matting is as highly durable and sustainable as our standard quality just with a better quality, cut, colour and finish. Recommended Use: Entrance porches, Reception areas, Mat wells. Suitable for commercial or domestic use where you want to make a real impression.